We have a series of waveguide like ridge waveguide filters, duplexers, power dividers or combiners, circulators, isolators, couplers, various load and waveguide coaxial converters, and components and systems composed of these devices. 1, The cavity duplexers & multiplexers characteristics: 0.1-40GHz frequency range, low insertion loss, high Q, high isolation, reliable, suitable for the microwave mobile communication system in military and civilian fields etc. 2, The waveguide duplexers & multiplexers characteristics: 2-40GHz frequency range, low insertion loss, high Q, reliable, suitable for the electronic warfare, high frequency narrow bandwidth, microwave mobile communication system in military and civilian fields etc. 3, The LC duplexers characteristics: 2GHz frequency range, suitable for the microwave mobile communication system in military and civilian fields etc. 4, Specific parameters can be designed according to user's requirements. 5, All production must be 100% and strictly test to ensure their functionality, reliability, security and durability before shipment. 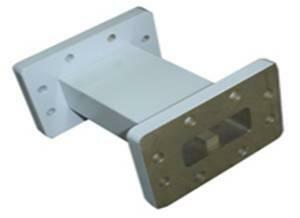 Looking for ideal 14.9-15.05GHz Waveguide Filter High Rejection Manufacturer & supplier ? We have a wide selection at great prices to help you get creative. 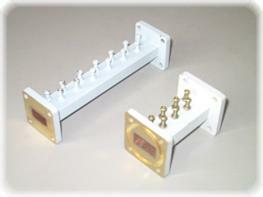 All the High Frequency Waveguide Filter are quality guaranteed. 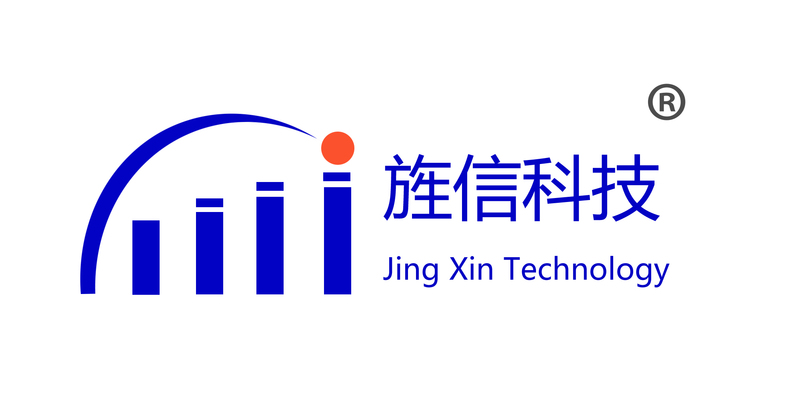 We are China Origin Factory of Low Insertion Loss Filter. If you have any question, please feel free to contact us.